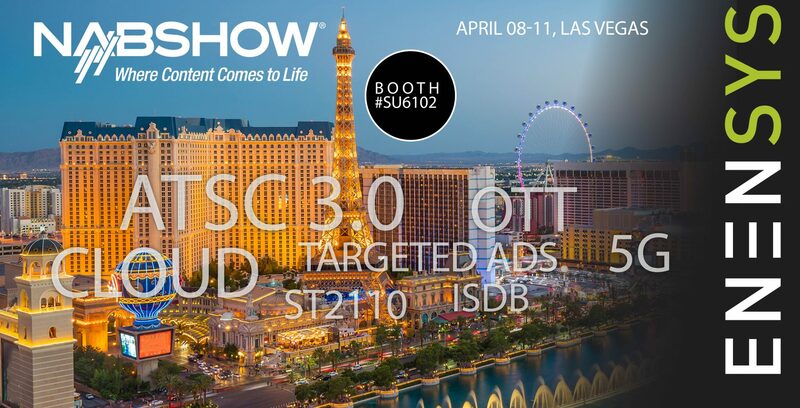 We will demonstrate our new ATSC 3.0 solution, the world’s first fully virtualized ATSC 3.0 delivery chain – from our brand new ATSC 3.0 broadcast gateway, SmartGate ATSC, to the modulation stage, through our monitoring probe EdgeProbe ATSC. We will also reveal ReFeree 3, the first ATSC 3.0 analyzer in the market designed for field measurements. Visit us at PBS Tech Con 2019 – April, 3- 6, for a preview of the new solution. Targeted Ad Insertion – Designed to better monetize video content through customized regional and addressable advertising. IPGuard-X – Introduces an all IP based production solution to provide an automatic redundancy of playout powering ST 2110 features. 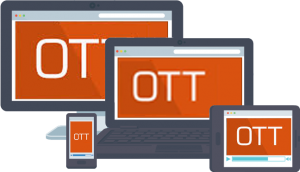 Our new end-to-end OTT/Multicast-ABR distribution over satellite solution will be demonstrated – visitors will be able to watch live TV content delivered over satellite on their own smartphone through WiFi!! StreamProbe our successful OTT monitoring probe – recently selected by one of the top French Telco operators, will be also presented. We will be running a live demo showing how to offload future 5G networks using 5G Broadcast technology, with real live broadcast transmission and commercial devices from Samsung. Check out this video for more information. Last but not least, we are delighted to announce the opening of our US office. We will host a ribbon cutting ceremony at our booth, Wednesday April 10th at 11am. Please join us !